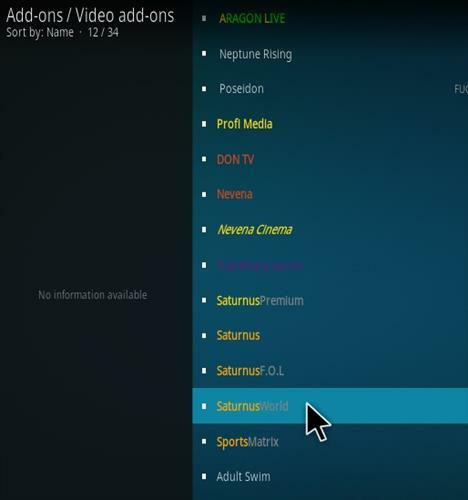 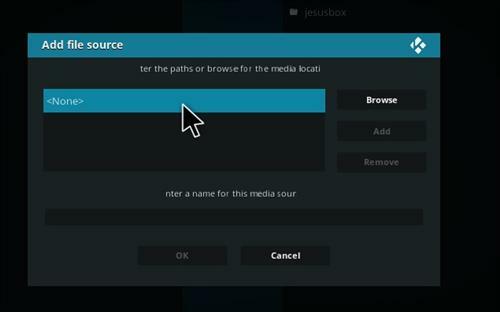 Saturnus World is a Kodi IPTV Add-on with live TV channels from around the world. 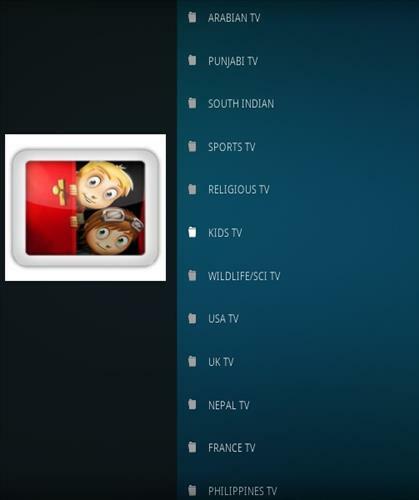 Sections include Pakistani TV, Indian, Afgan, Arabian, Punjab Sports, Religious, Kids, USA, UK, Nepal, France, Philippines, Australia, Italy, Spain, Greek and much more. 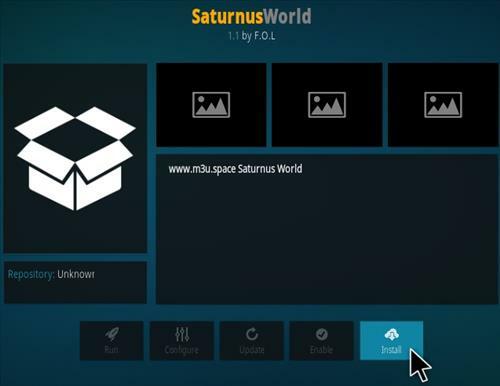 After 10 minutes the live streaming stops and then the Saturnus World addon go hanging. 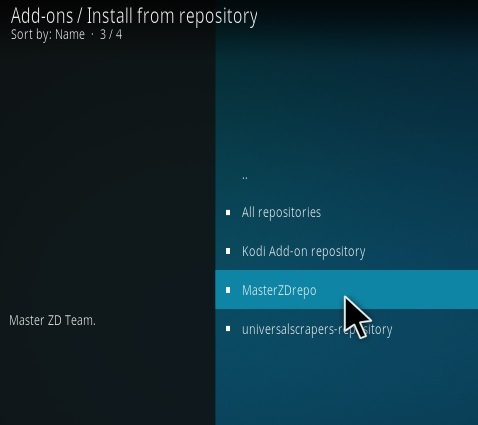 Other addons I have no problem with this. 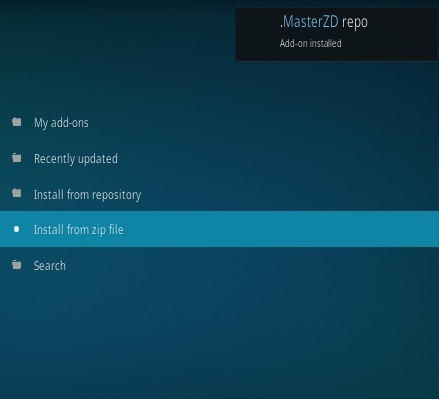 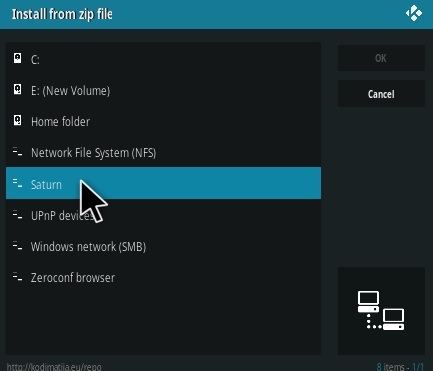 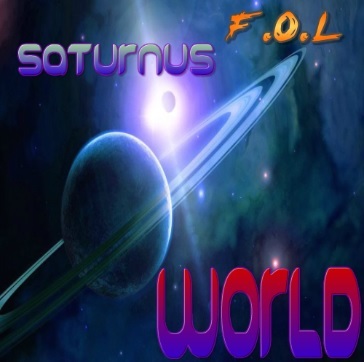 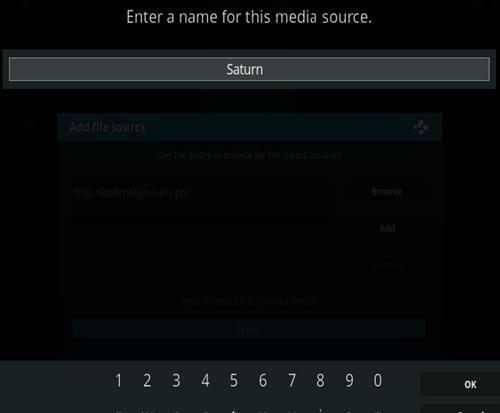 So I have removed Saturnus World from Kodi.